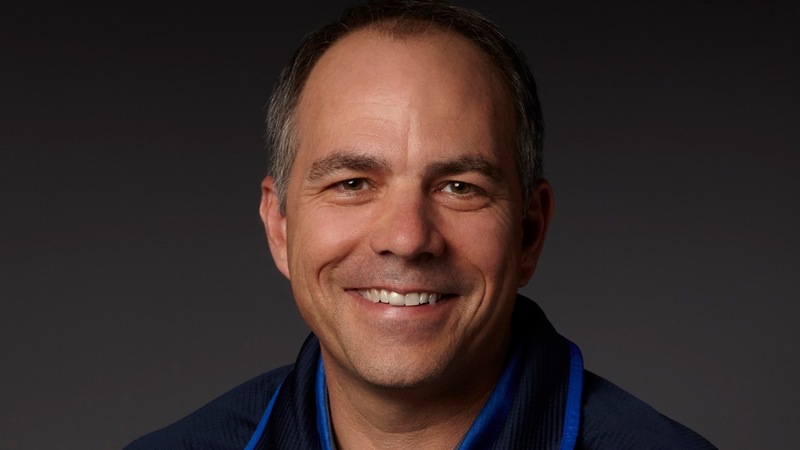 The changes are within the North America sales team. 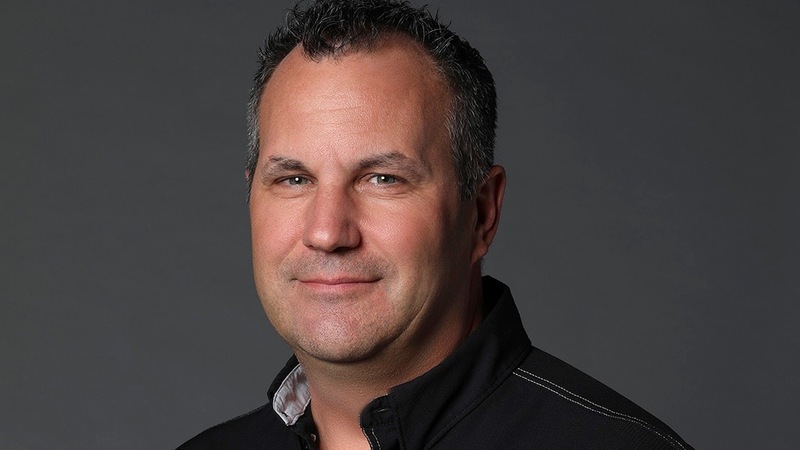 Chris Adamek will report to Executive Vice President and Columbia Brand President Joe Boyle. 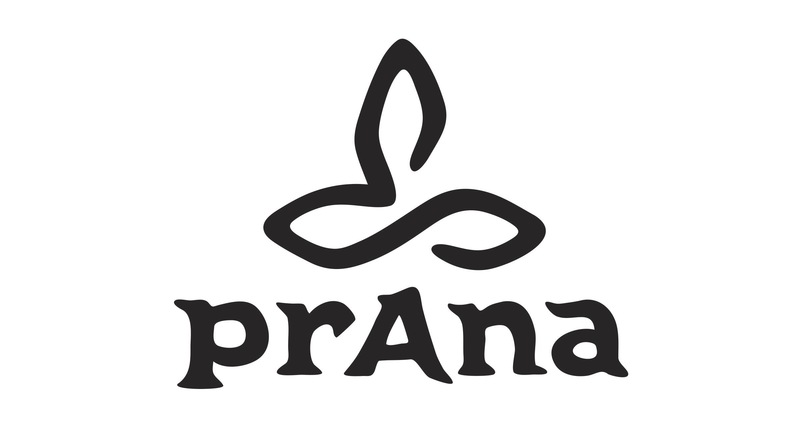 Details about the company’s Q2 results, including for the Prana brand. Plus, CEO Tim Boyle comments on the trade wars. 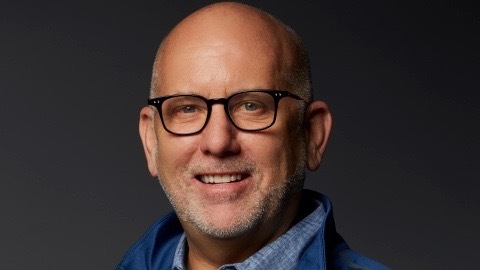 Michael Richardson will report to Executive Vice President & Columbia Brand President Joe Boyle. Scott Kerslake is leaving to join another company. The company has also appointed a Chief Transformation Officer as it looks to restructure its business.